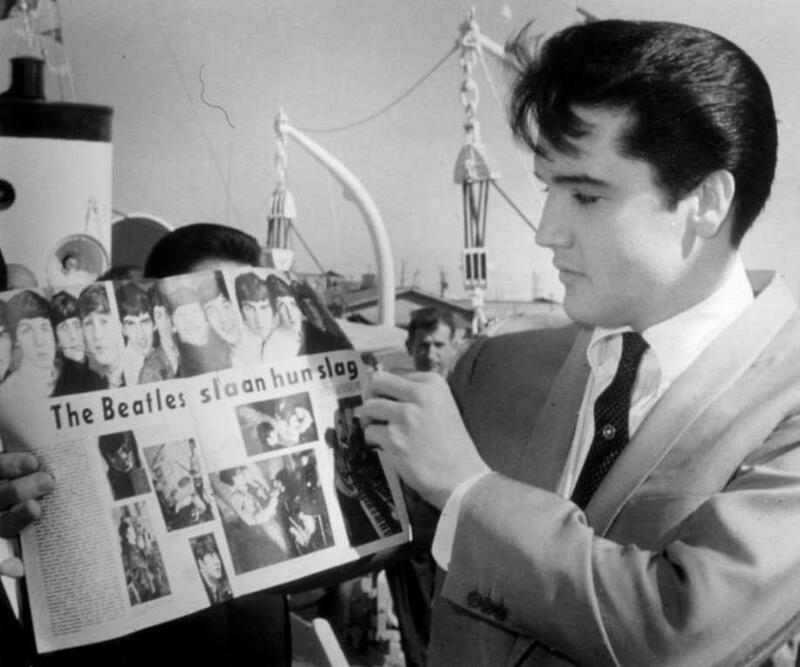 In the topic about similar collectibles from Elvis and The Beatles (visit it HERE! 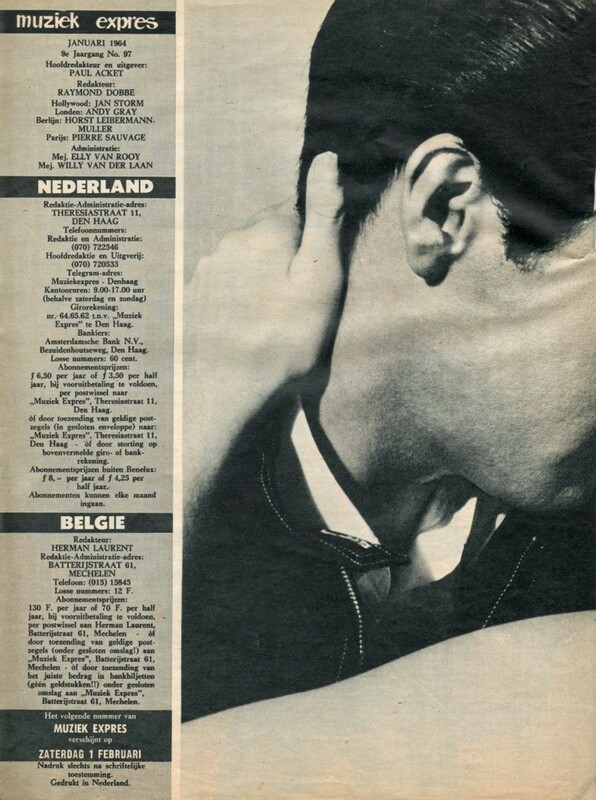 ), we also presented a couple of pics that showed the artists holding Dutch magazines that featured articles on eachother. 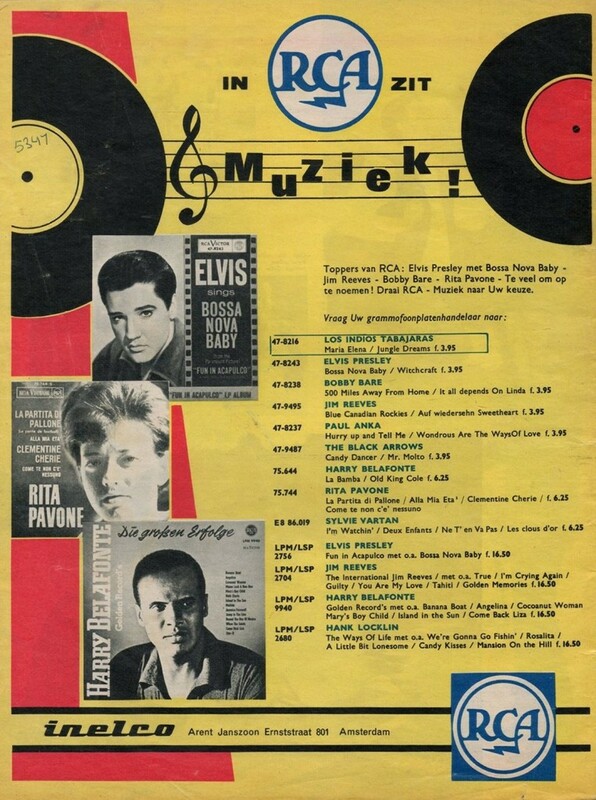 The other magazine, Muziek Expres nr. 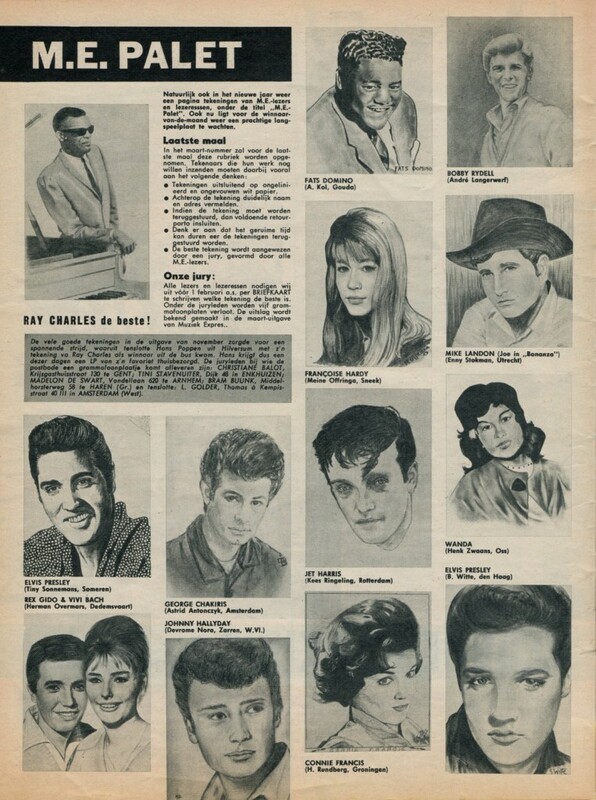 104 (August 1964), can be found HERE! 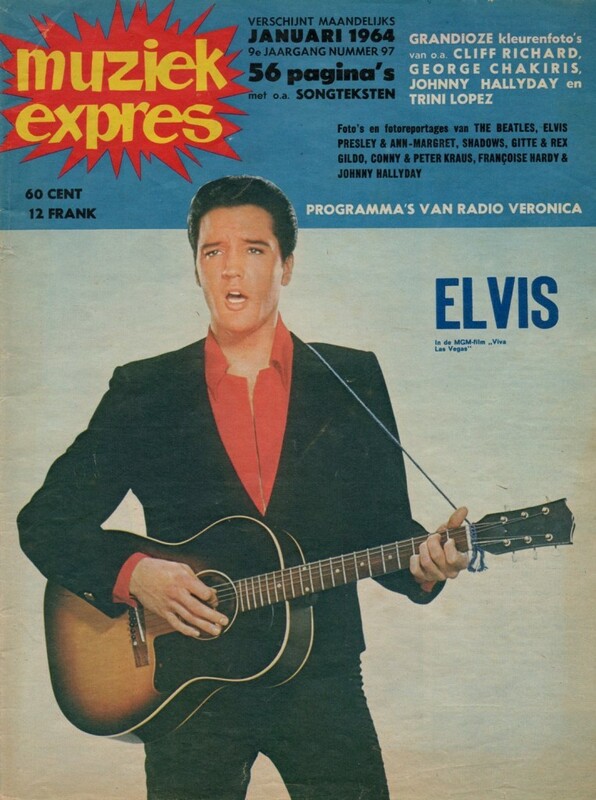 Muziek Expres, January 1964, volume 97. 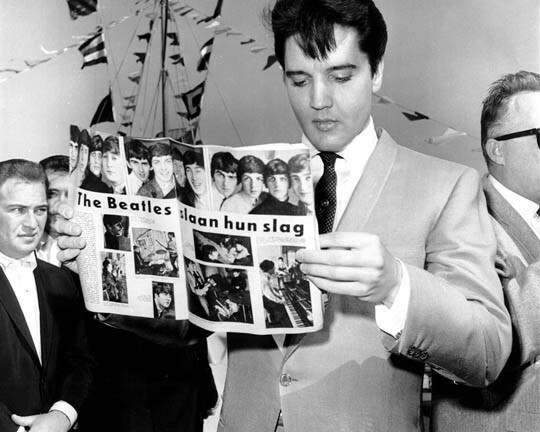 Elvis holding this magazine and showcasing the Beatles pages, on february 14 1964, in Long Beach, California. 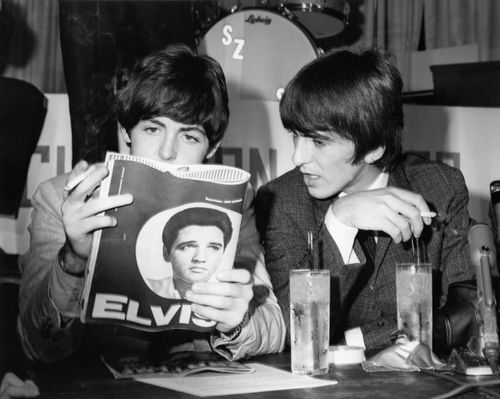 The other magazine (that has Paul and George checking out the 5-page Presley article) will be presented here in a few days. Be sure to check it out! for weeks and weeks. Kid Galahad came and went largely unnoticed by most. 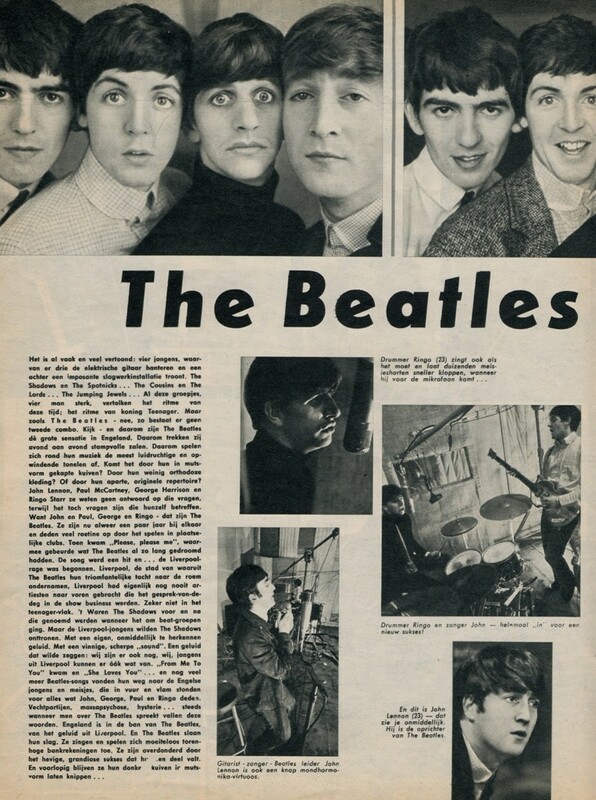 Four lads from England stepped in and made 1964 Beatles mania year! 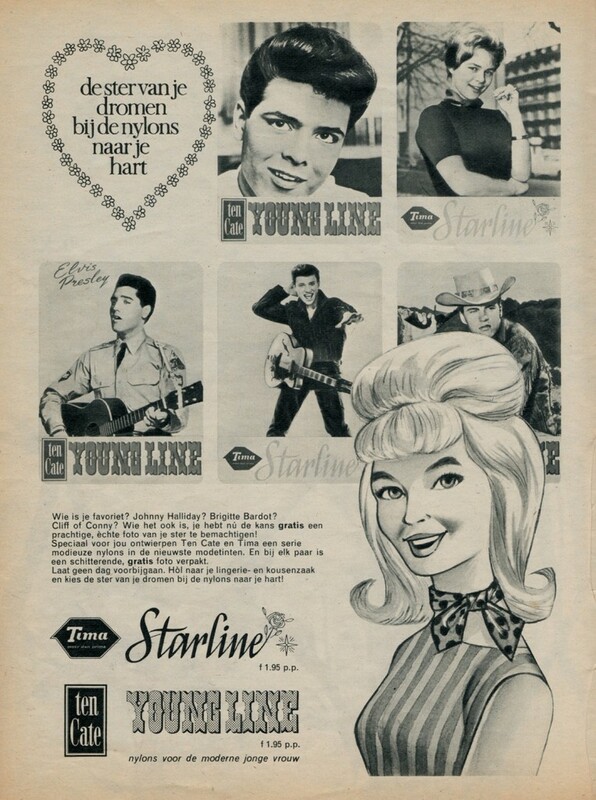 era in pop music had began…with a bang! while our hero hadn’t even bothered to put up a decent fight. 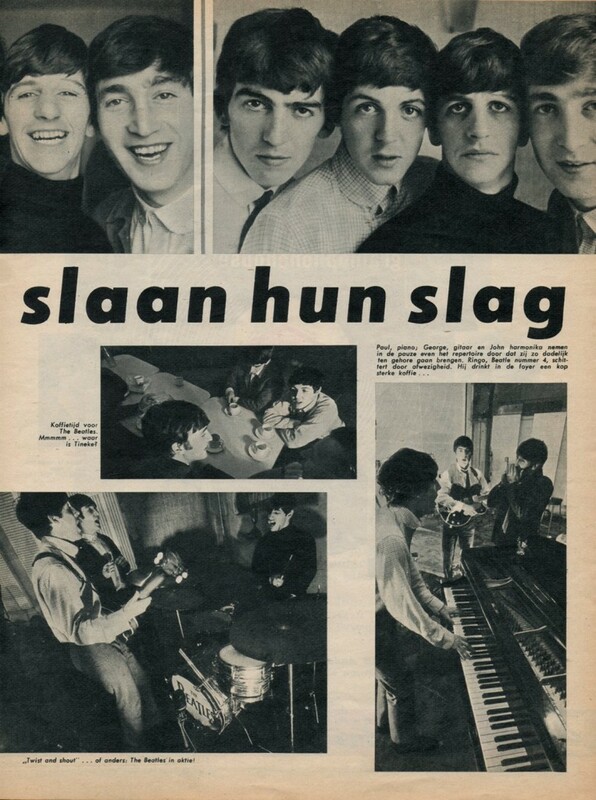 Muziek Expres featuring the Beatles photo spread. afternoon the interview was recorded… Some charity thing, if I remember correctly? Spread the word on Fecc. I can still teach them folks over there, a lesson or two! Echoes Of The Past Rules. O yeah! 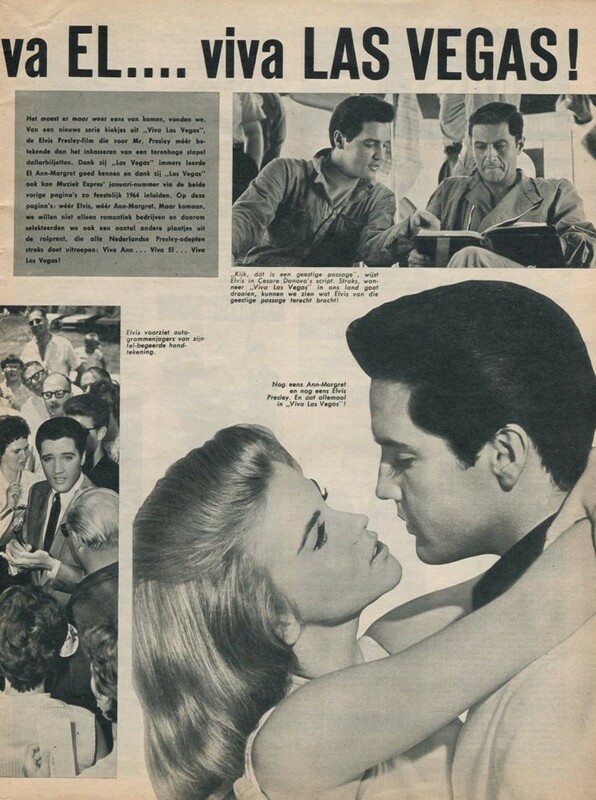 I have a page with photos from this meeting (with Jan Storm), it was in an old scrappbook i found some years ago. page for future inclusion on our site?! 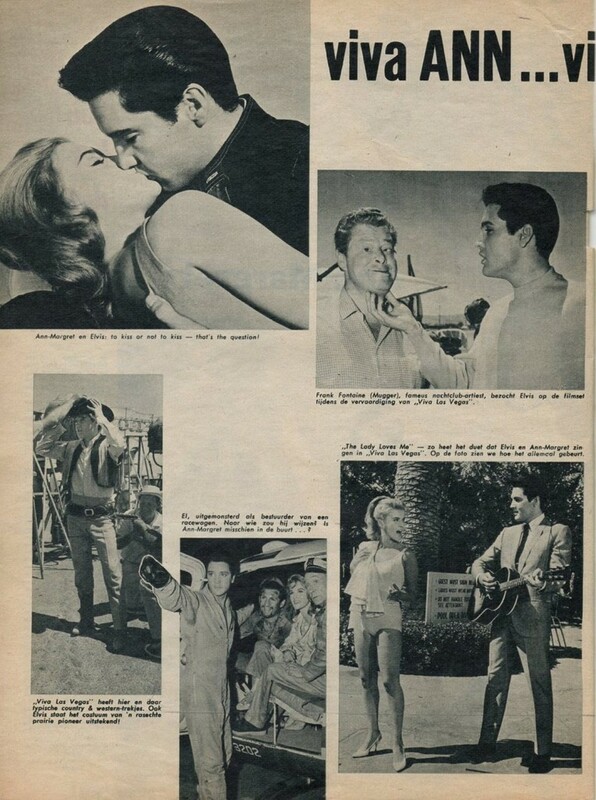 What’s known about Jan Storm except he was correspondent in Hollywood around 1964. More stories or pictures?? have, is his story on Flaming Star, dating back to the winter of 1960.